Insulation is one of my favourite topics for articles and videos because insulation makes the difference between an expensive, uncomfortable house and an economical, comfortable place to live. The numbers show this fact and the experience of people do, too. 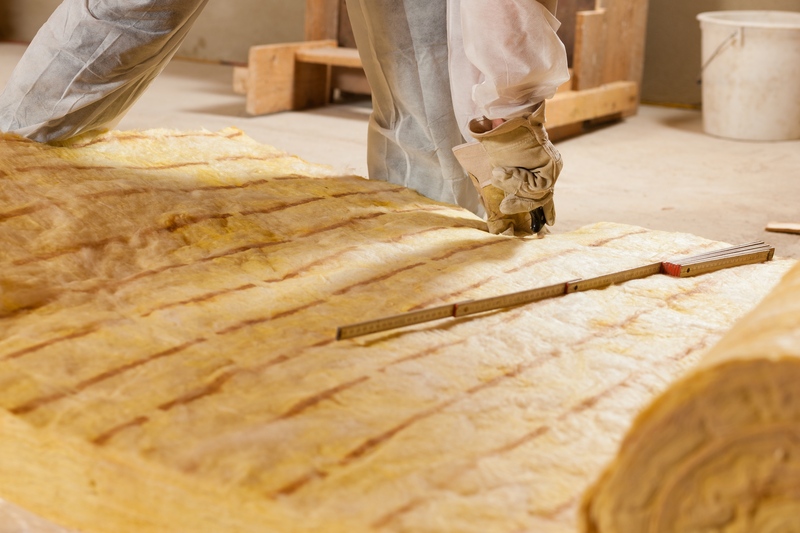 Have you experienced the change that added insulation can make in your own home? If you have, I’d like to talk to you. So tell me all about your Insulation Transformation. I’d love to learn all about what you did and the difference it has made. Email me right here. Everyone who’s story ends up in one of my articles or videos will win their pick of one of the ebooks or online courses I sell online. See the selection to choose from here in my bookstore.